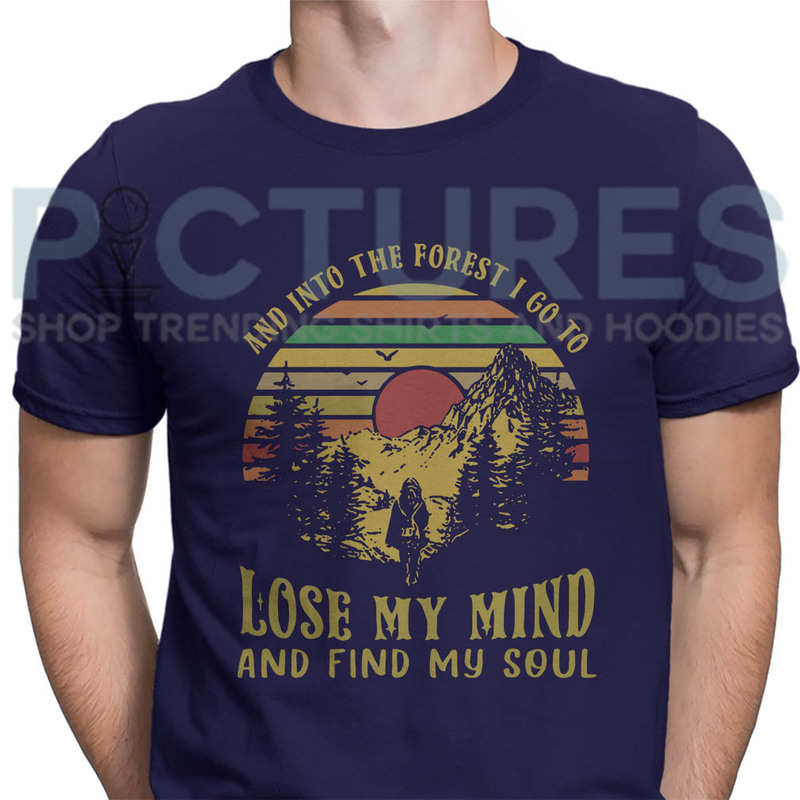 Buy And into the forest I go to lose my mind and find my soul retro vintage shirt at our store. Top fashion shirts are available at Picturestee.com. Good quality and can refund if the product is defective.